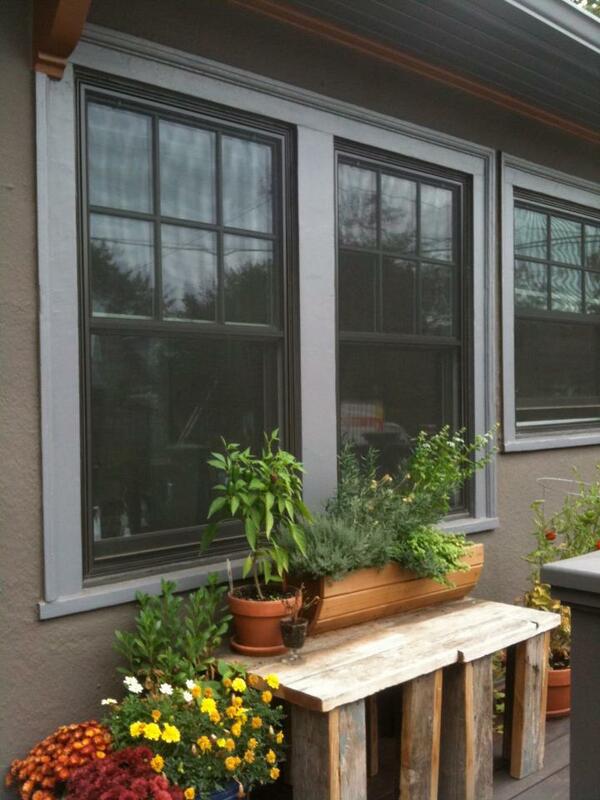 It is nice having so many choices when it comes to house windows in Portland, OR. Unfortunately, not all windows offer the same style and durability, so you have to know what you are doing before you make a decision. When it comes time to look into window replacement in Portland, here are some materials you should consider. Few frames offer the natural beauty that comes with a wooden window. This style provides a level of craftsmanship and coloring that can definitely get people attention. Before you decide on this option, however, you should know that wood requires more maintenance than some of the other options. There is immediate staining that needs to be done and you also have to consider how the weather will affect the material over time. A nice benefit of a fiberglass frame is that you can paint it any color you like, or you can leave it as is and it will still look nice. If you like the look of a wood window but do not want the hassle, fiberglass can give your house windows in Portland, OR, the same appearance without the trouble. This material is also designed to last; most fiberglass models will be with you as long as you own your home. Vinyl is one of the most popular choices for homeowners. Because of that, manufacturers have put a lot of time into perfecting vinyl designs and making this option a very attractive one. As long as you do not go with low-grade vinyl, you can expect your windows to be virtually maintenance free. When you live in the Pacific Northwest, you need to have windows that can handle the elements. By learning about the benefits that come with different types of house windows in Portland, OR, you should be able to find a durable model that looks perfect on your home.